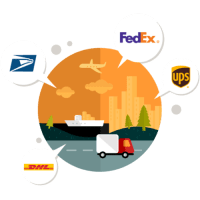 adaptability for truly personalized support. 2019 NEW STEARNS & FOSTER SALE!! All products will be automatically discounted before payment. You do not need to enter coupon codes separately. TEMPUR material isn’t like ordinary memory foam. 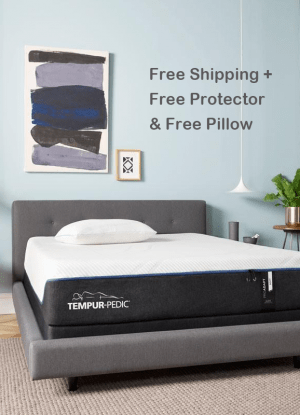 Tempur-Pedic mattress are made with pressure-relieving material originally developed by NASA to absorb the G-FORCE of astronauts traveling into space, then perfected by us for sleep. 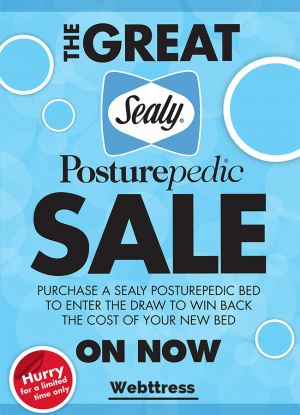 The Sealy Crown Jewel mattress collection offers outstanding value while maintaining exceptional quality. Your basic entry level mattress just got better. 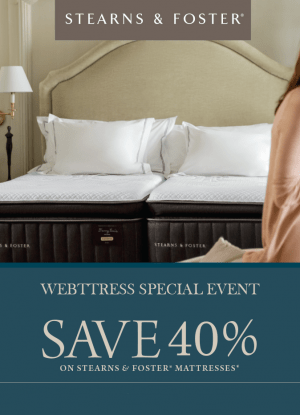 STORE - worldwide mattress store since 2012. We sell over 100+ branded products on our web-site & store.